Did you know you can qualify a borrower using business bank statements with no P&L? Simply apply a fixed expense ratio based on the size and type of business. 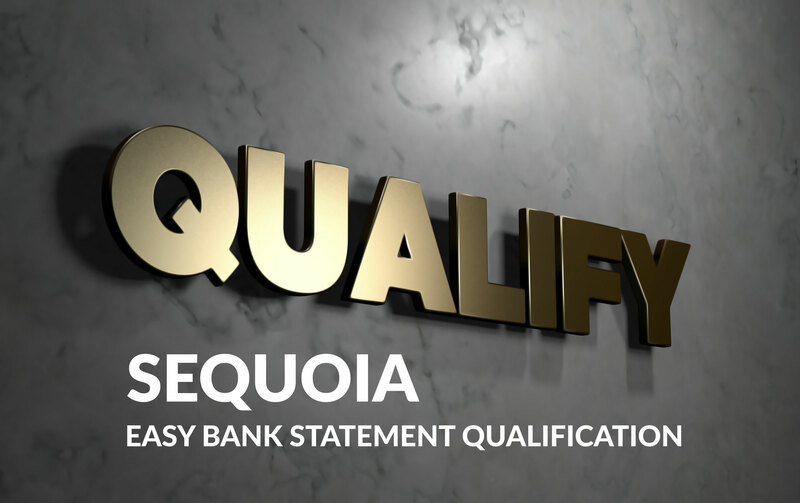 Learn more about using our Sequoia Portfolio bank statement programs. Service Business Examples – Consulting, Accounting, Legal, Counseling, Therapy, Financial Planning, Insurance, Information Technology, etc. Product Business Examples – Retail, Food Services/Restaurant, Manufacturing, Contracting/Construction etc. The expense ratio should be reasonable for the profession, for both qualifying methods. This is an excellent opportunity to review your pipeline of borrowers who were not previously able to qualify with a full doc, and breathe new life into those deals.